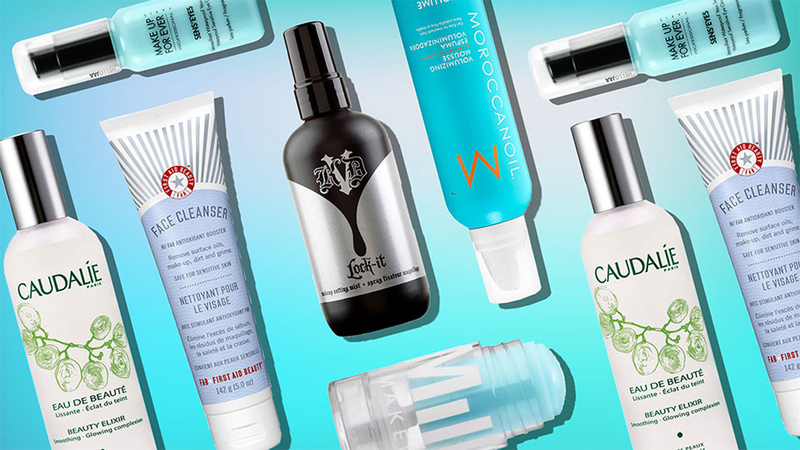 Memorial Day weekend marks the beginning of summer vacation season, and regardless of your destination, stocking up on travel-size products is a smart way to stay ahead of the packing game. We’ve felt the pain that comes with having to throw away full-size products at TSA, and trust us: Nothing about watching a valuable hair, makeup or skin care find (and the money spent on it) go into a trash bin is fun. While the drugstore regularly carries travel-size products, there’s really no guarantee that you’ll find everything you need in one store. Sephora, on the other hand, never lets us down. In the same area where customers line up to pay for their loot are conveniently placed shelves stocked with smaller versions of the store’s top-selling brands. So before you take to the friendly skies or embark on that road trip you’ve been planning for months, get familiar with some of the best under-$20 options ahead. Available in two sets of dual-colored combos for creating a beautiful ombré effect with ease. 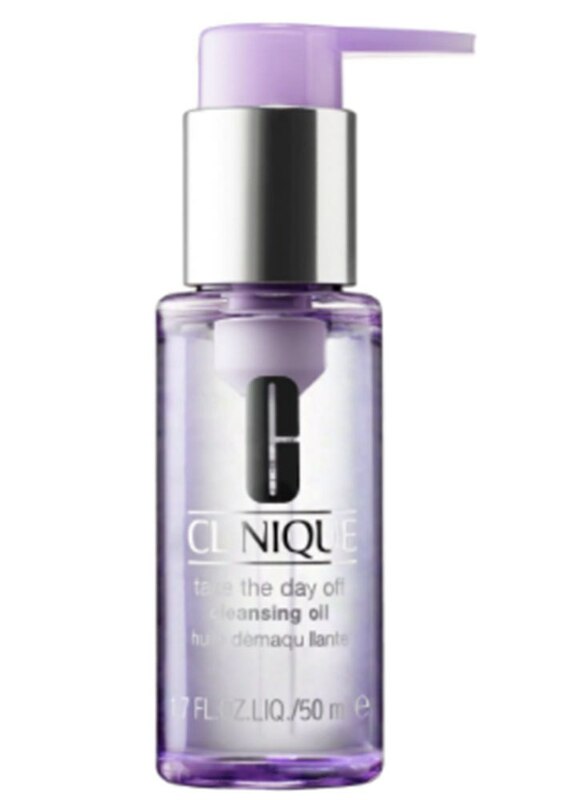 Bring a little flush back to your face after a long flight with this dual-use formula. 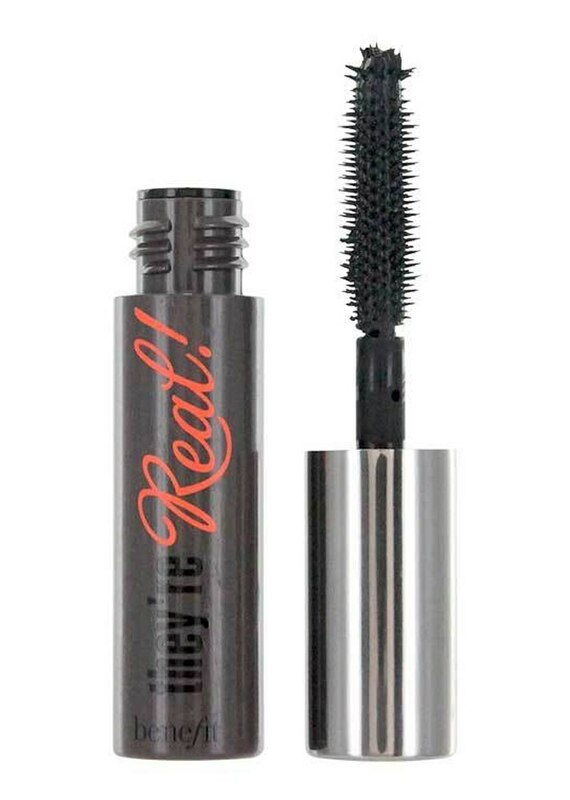 Because you can't leave home without a dependable mascara. 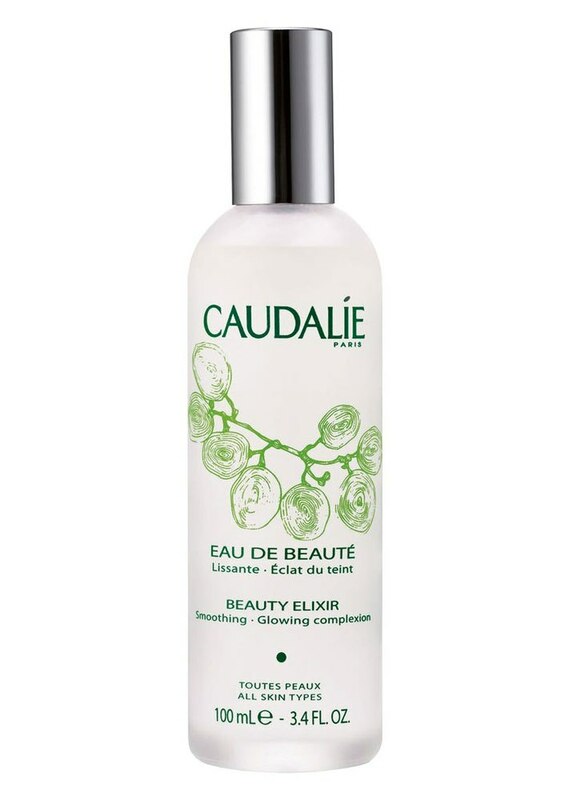 Algae extract strengthens the strands while rosehip and almond oil provide hydration and enhance shine. 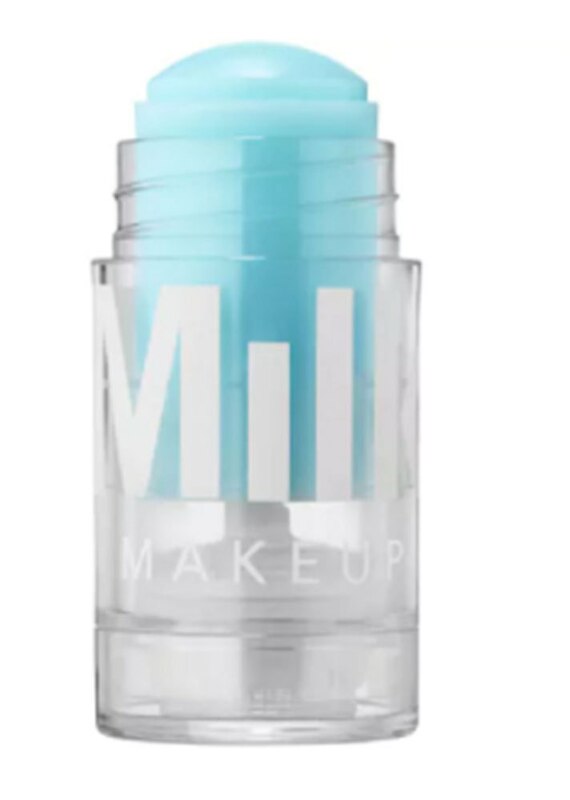 A cult-favorite mist you can use to set makeup or simply cool off overheated skin. 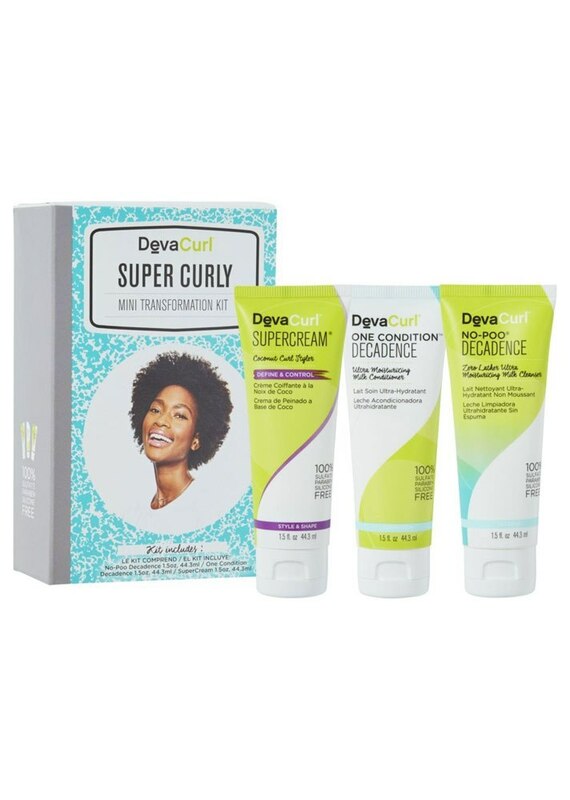 A cleanser, conditioner and cream styler for curly girls who don't want to forgo wash day while on vacation. 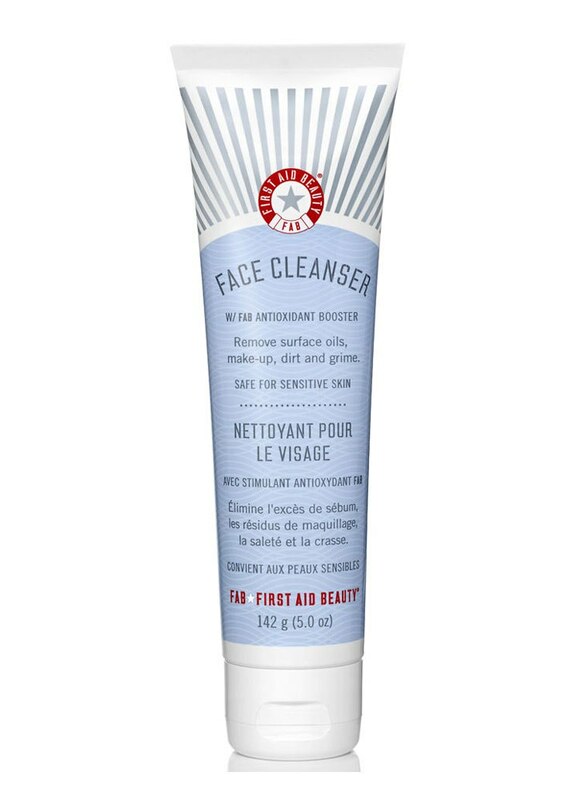 A fragrance-free cleanser for sensitive skin types who want to ensure their face gets the TLC it needs. 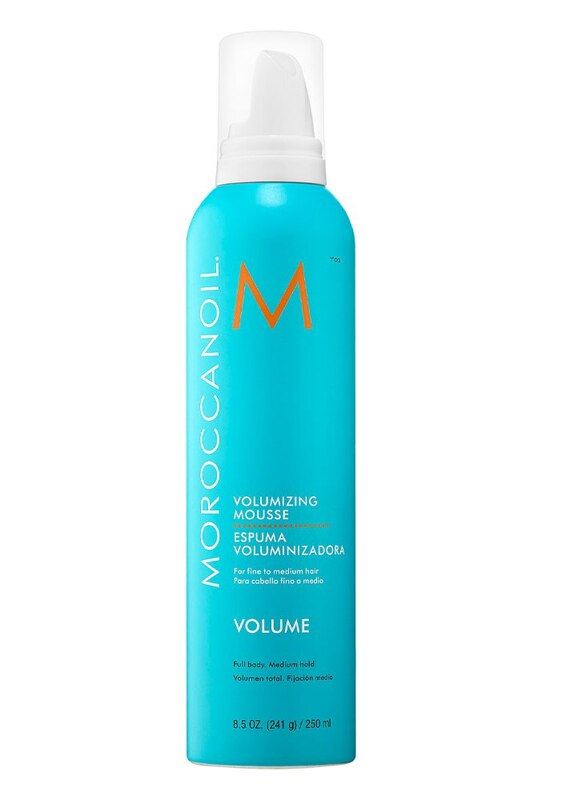 When you don't have time to cleanse, bring life back to your hair with this invisible volume-booster. 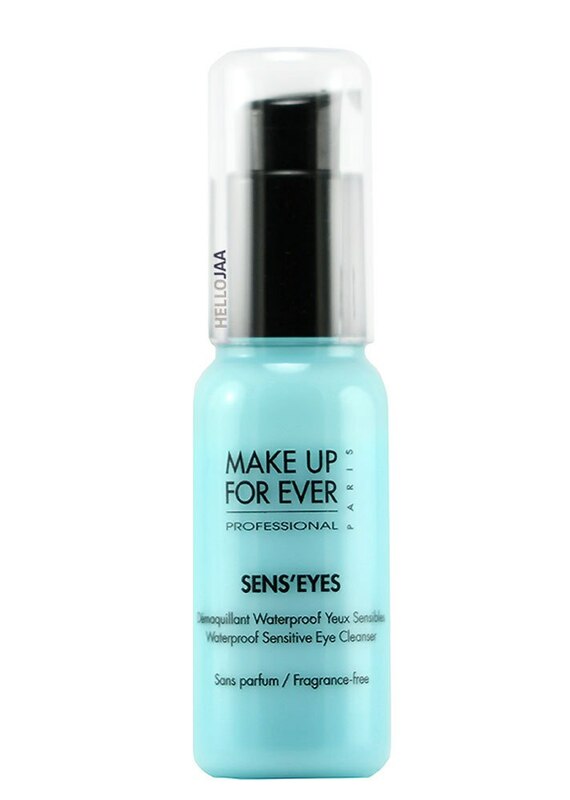 Your makeup will withstand the elements for up to 24 hours thanks to this heavy-duty mist. 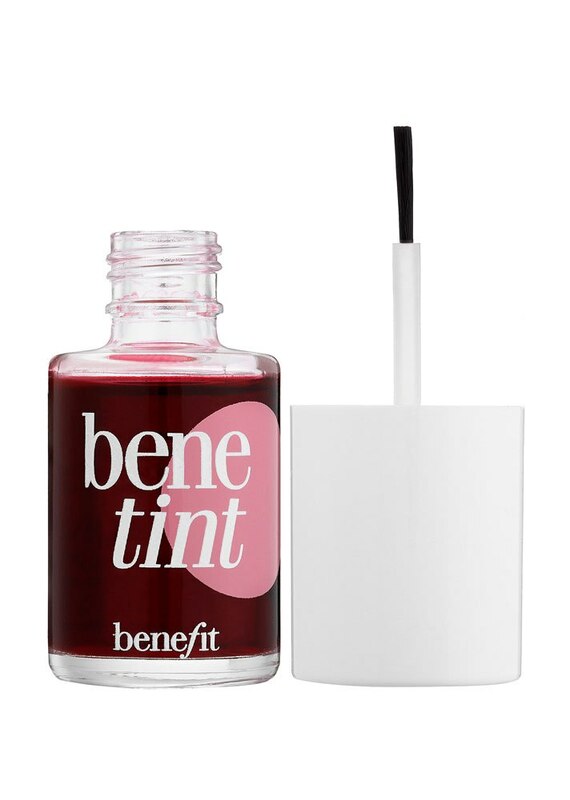 Remove stubborn mascara, liner and shadow in one swipe. 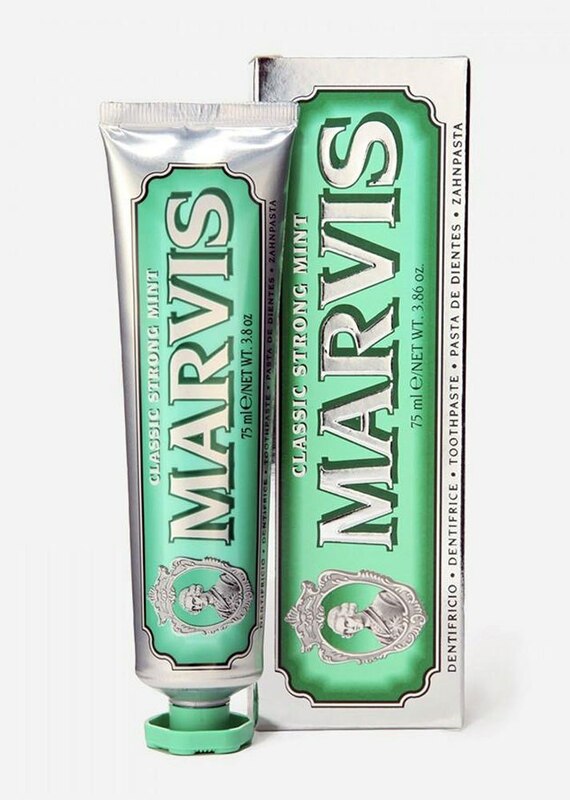 Bad breath on the road — or anywhere for that matter — is a no-no. 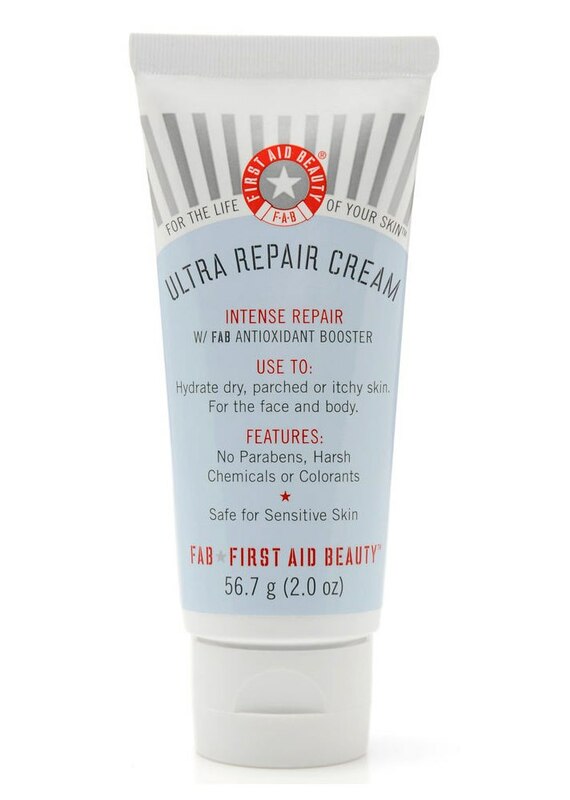 For staying moisturized and ash-free on the go. 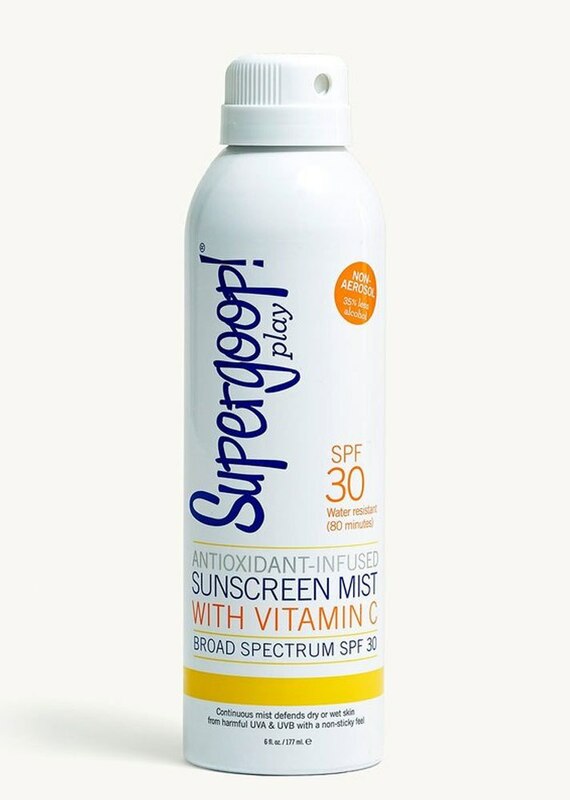 Energize and cool off the skin in seconds if your trip includes a hot destination. 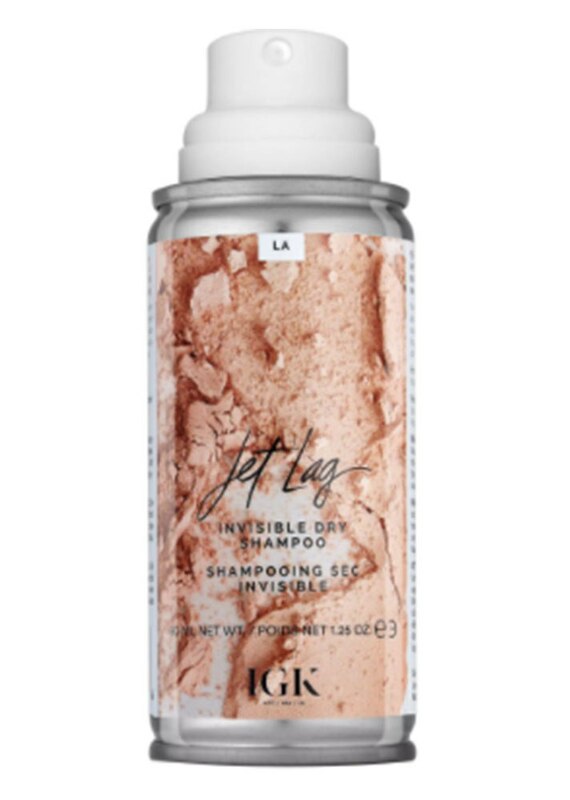 This sea salt mousse is infused with argan oil so your hair can get the moisture it needs while you sunbathe on the beach. 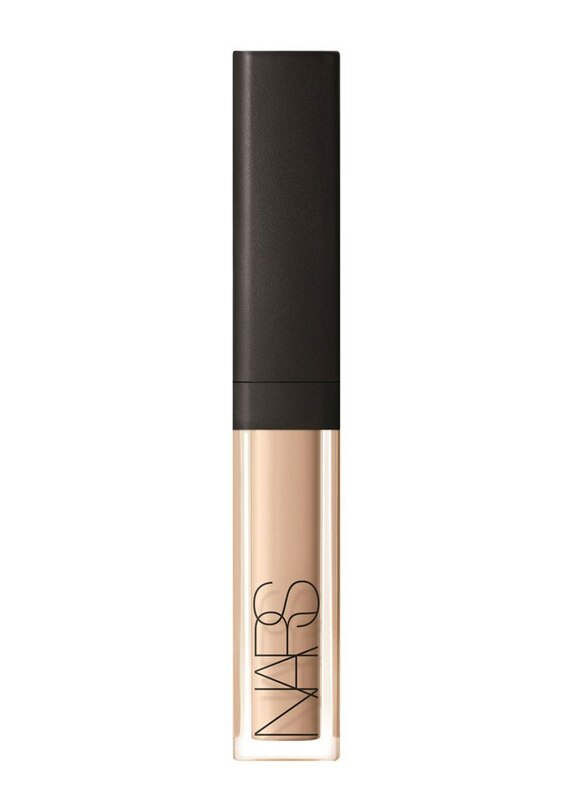 A top-rated concealer that deserves space in your suitcase. 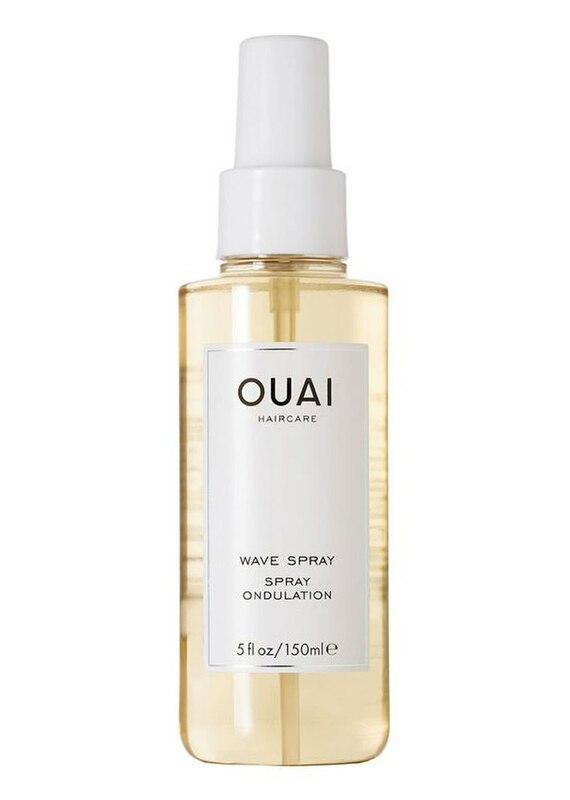 A feather-light spray for creating beach waves without the crunch or flaking. 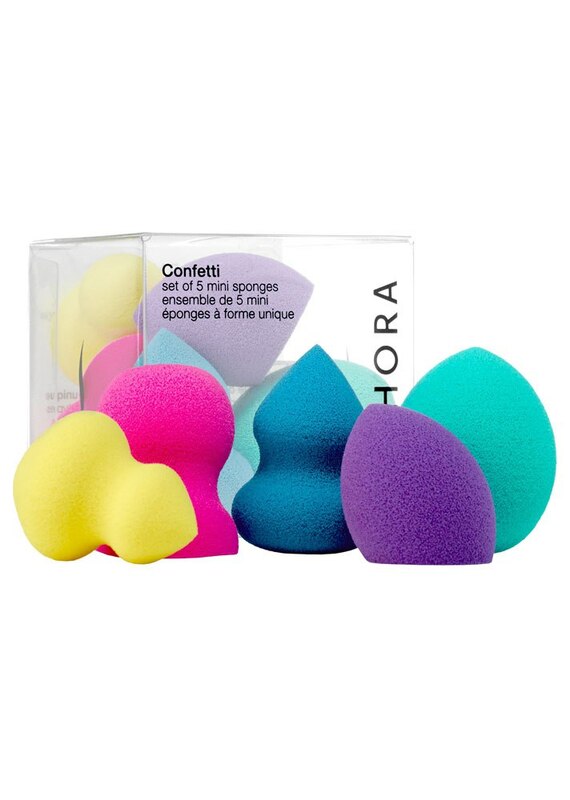 Give your main Beautyblender a break by enlisting the help of these mini versions while you travel. 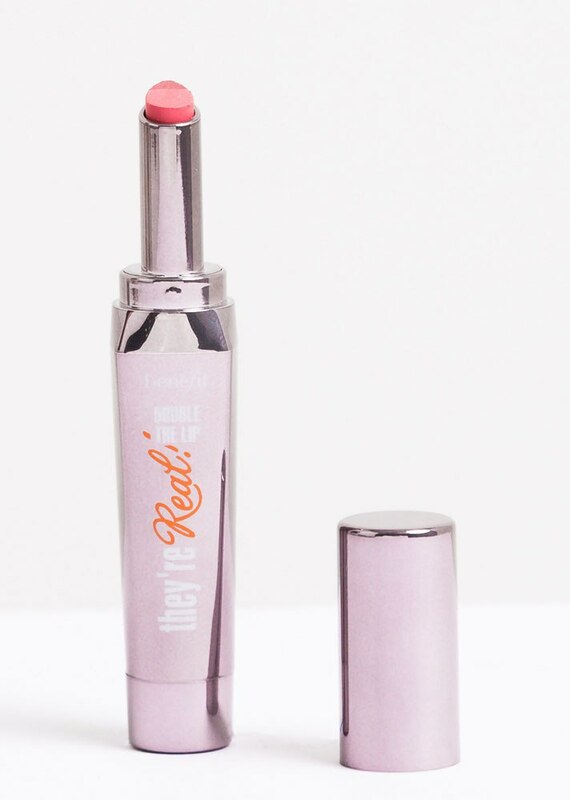 Headed to a tropical destination? 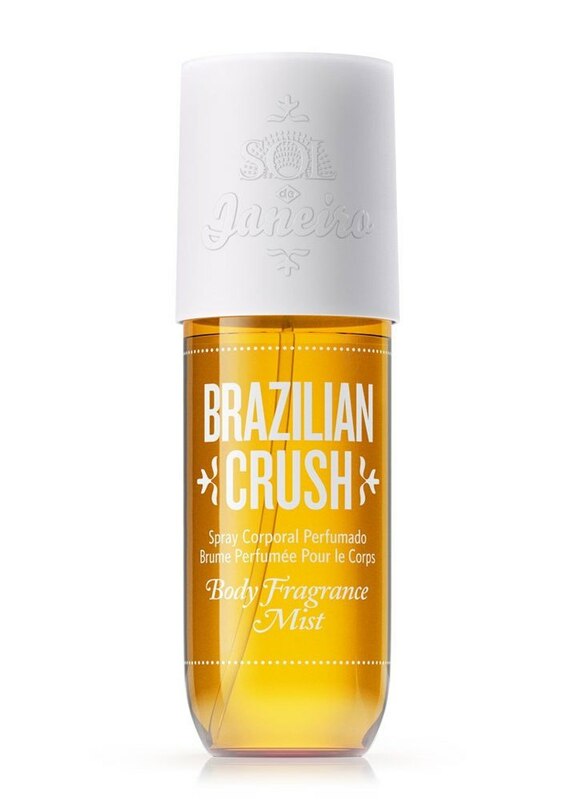 This scent — inspired by the beaches of Brazil — will have you smelling the part. Can't leave home without proper sun protection! 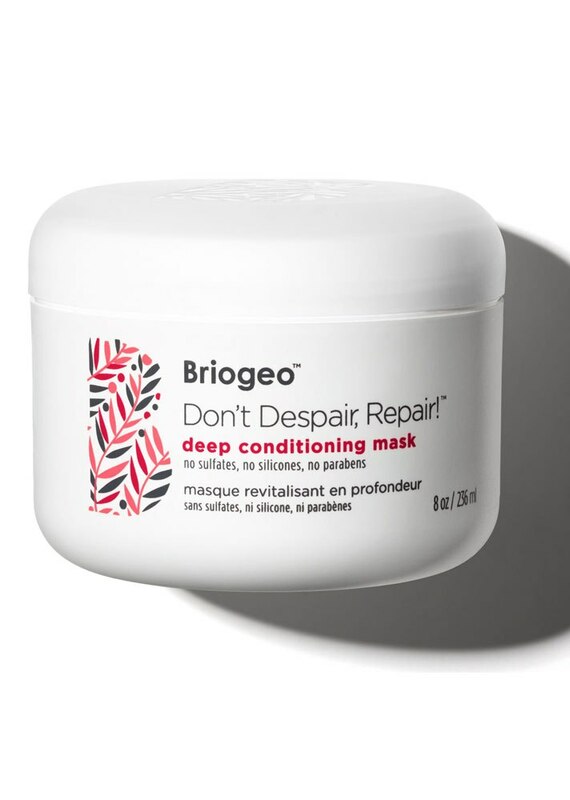 If makeup wipes aren't your thing, this soothing formula gets the job done too.